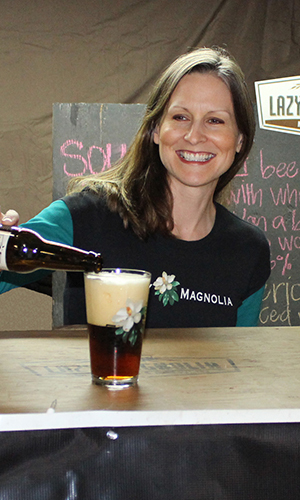 I am co-founder of Lazy Magnolia Brewing Co. in Kiln, Miss. What’s new at Lazy Magnolia and what’s next on the horizon? This summer we installed a new bottling line, labeler, and tunnel pasteurizer. Our team is exploring a number of export opportunities. We are also increasing production and distribution of our line of native honey wines. I was recently elected to the Brewers Association board and began serving in February 2016. Overwhelming, humbling, and exceedingly gratifying. The depth and breadth of the issues and programs addressed by the board is staggering. 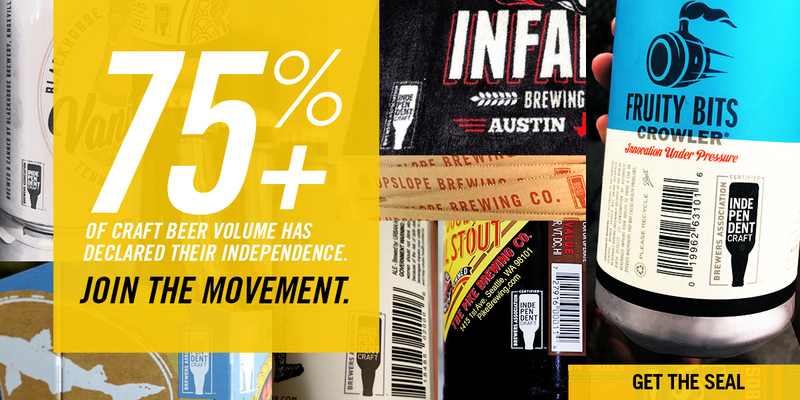 We are making major decisions that will direct the BA’s scope of work and impact the future of craft brewing. It is humbling to see a room full of the most admired leaders in craft brewing sit down as equals and put aside their personal agendas in order to serve our brewery members. It is gratifying to see the difference the BA has made in the last 10 years and to know that I can be a part of making the next 10 years even better. Simply getting a handle on the history of the organization, the personalities involved, the current issues we are facing, and the ongoing programs is a huge challenge. There are a lot of moving parts, the right decision is rarely obvious, and the stakes are very high. It is satisfying to see this group of industry leaders hash out difficult issues where agreement is hard to reach in many cases. These interactions highlight the dedication our board has to ensuring a good future for current and in-planning craft brewers. Whatever I can to make some dents in the universe! I have two small children, so they take up a great deal of my time. I serve on numerous boards in my community for organizations ranging from Friends of the Animal Shelter to the Mississippi State University Alumni Association. I also play and sing in a couple of bands and dance in my local Mardi Gras krewe.